When the PlayStation 4 is unleashed upon the world later this year, Sony’s PlayStation Plus service won’t be required for players to stream and record their gameplay, the company confirms. The news comes just a day after news broke that Microsoft will require Xbox Live Gold subscriptions for players who want to share their gameplay footage on Xbox One. Sony exec Shuhei Yoshida confirmed via Twitter that PS4 players can stream and record their gameplay regardless of their PS Plus subscription status. 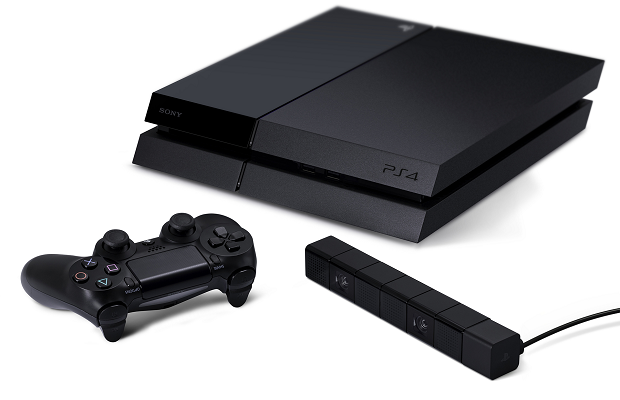 The PS4 allows players to record up to 15 minutes of gameplay footage, to be edited and shared at the players leisure; by contrast, the Xbox One allows players to save up to five minutes. However, a Plus subscription is required to access online multiplayer – a change from the PS3 – so how many people will actually utilize the service without having a Plus subscription remains to be seen. What do you think, gamers? Does this news influence your console buying decision in any way? Let us know in the comments.